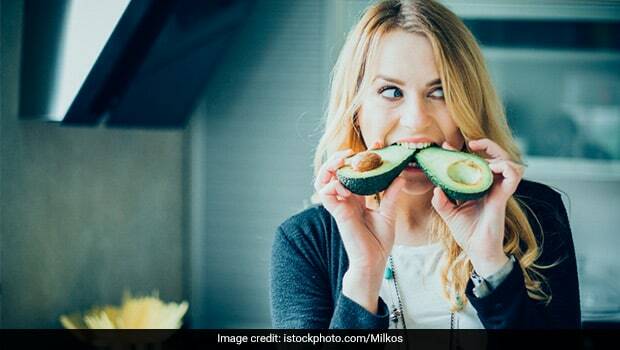 Low carb diets have become very popular around the world as more and more people hop onto the trend, enticed by the promise of quick weight loss and slim waists. As the weight loss crazy youngsters increasingly follow ‘diet trends’ fads that are endorsed by social media influencers and celebrities, there is a rise in eating disorders as well as a number of other health complications, which not many are aware of. While eating foods excessively rich in processed or unhealthy carbohydrates is also unhealthy and should be avoided; carbs are also essential for a healthy and balanced diet and should not be completely done away with. 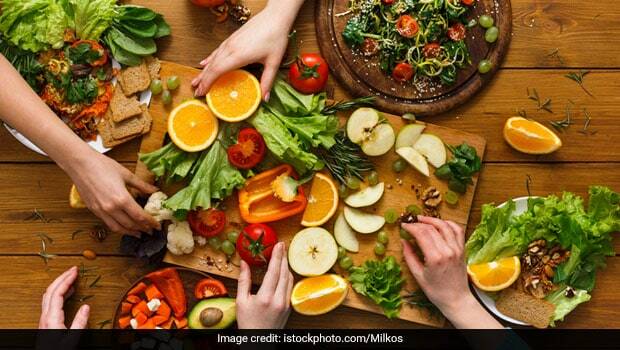 Carbohydrates from high-fibre fruits, vegetables and from whole grains can, in fact, help you in losing weight, by promoting satiety, keeping energy levels high for workouts and keeping blood pressure and blood sugar levels under check. Diets that are very low on carbohydrates and just focus on protein and fats, like the wildly popular ketogenic diet, may have certain long-term adverse impacts on the health of an individual. So, if you have been following a low-carb diet or are someone who always wanted to follow it, here are some possible harmful effects of low-carb diets that you should know about. Carbohydrates are the main source of fuel for the body. The body burns carbs to generate energy and if you follow a diet that is extremely low in carbs, then you rob the body off that source. You may experience sluggishness, fatigue, light-headedness, headaches, weakness etc., as some of the side-effects of your low-carb diet. Frequent light-headedness is a sign that your carb intake levels are dangerously low. Healthy carbohydrates in the form of fibre are also important for digestive health. This is because fibre that is digested slower than other nutrients acts as food for the healthy bacteria in the gut and in its absence the gut flora is imbalanced. Constipation is one of the nastiest side-effects of low-carb diets. Your bowel movements are disturbed due to the lack of soluble and insoluble fibre in your diet. Some other digestive side-effects include bloating and diarrhoea. Low-carb diets increase the frequency of hunger pangs, as carbs are the most fulfilling nutrients in your meals. This is because they are digested slower than other nutrients and hence, keep your blood sugar levels under check. This is one the reasons why low-carb diets are not very sustainable, as people tend to cheat on them more often. A hungry brain is also easily irritable. People on low-carb diets have reported feeling irritated more frequently and even experienced anxiety and mood swings. This happens due to the deficiency of glucose in your body. Decreased motivation and depressive mood is another potent side-effect of following low-carb diet. Low-carb diets may increase the risk of developing Type-2 diabetes, as has been concluded by several studies. This is because diets low in carbohydrates and rich in fat can reduce the body’s response to insulin – the hormone that regulates blood sugar levels. Both excessive consumption and abandoning carbohydrates from your daily meals can be bad for your health. The key to maintaining a healthy weight and mind is to find a middle-ground between following carb-rich and low-carb diets. Moreover, choose good quality carbs, instead of processed and greasy carbs, to stay healthy. Consult a certified nutritionist or dietitian to know whether your carb intake is adequate or low.